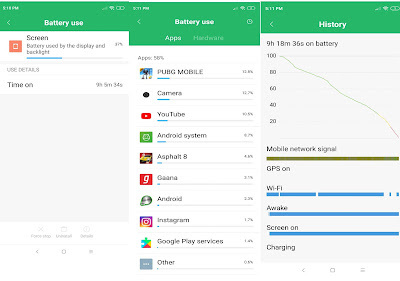 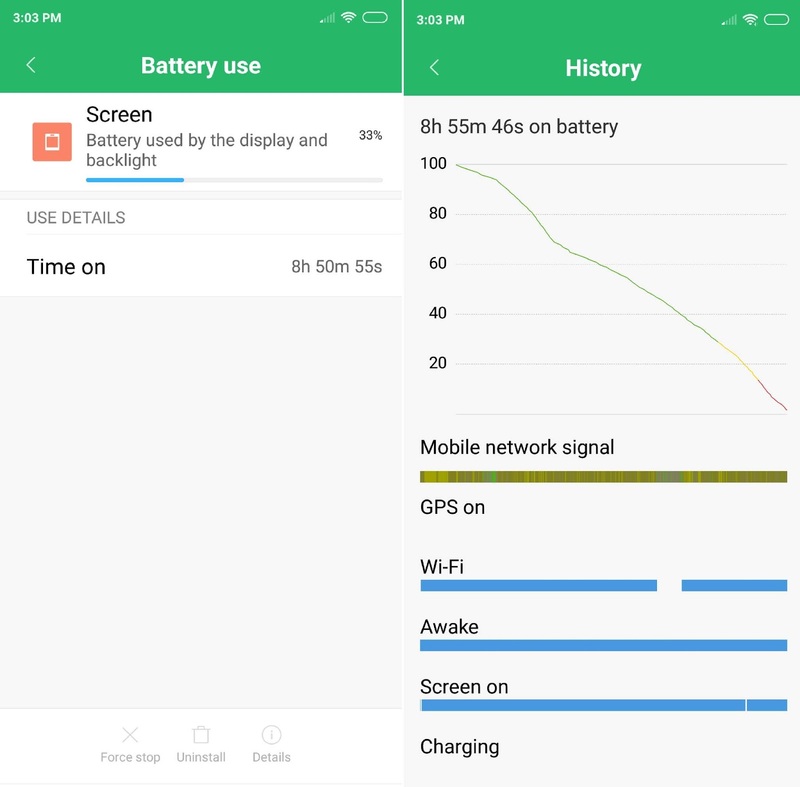 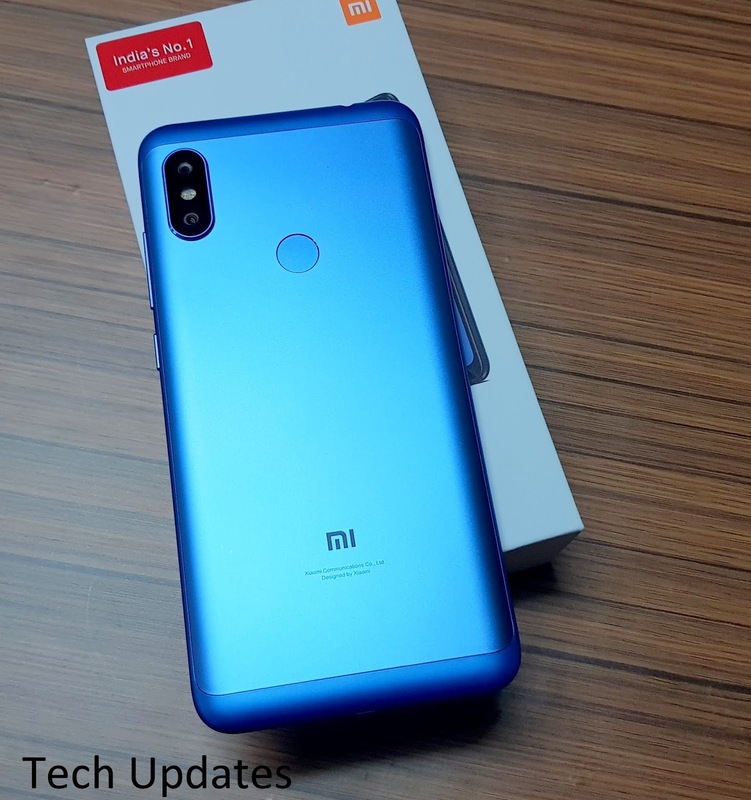 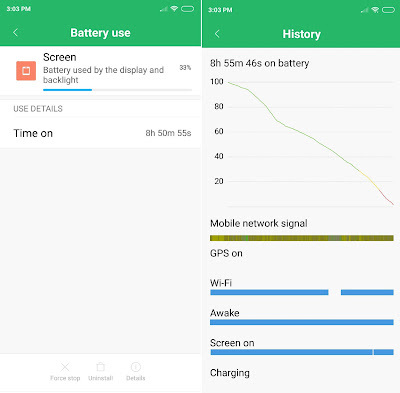 Xiaomi Redmi Note 6 Pro has 4000mAh battery which is able to deliver One day of battery life. 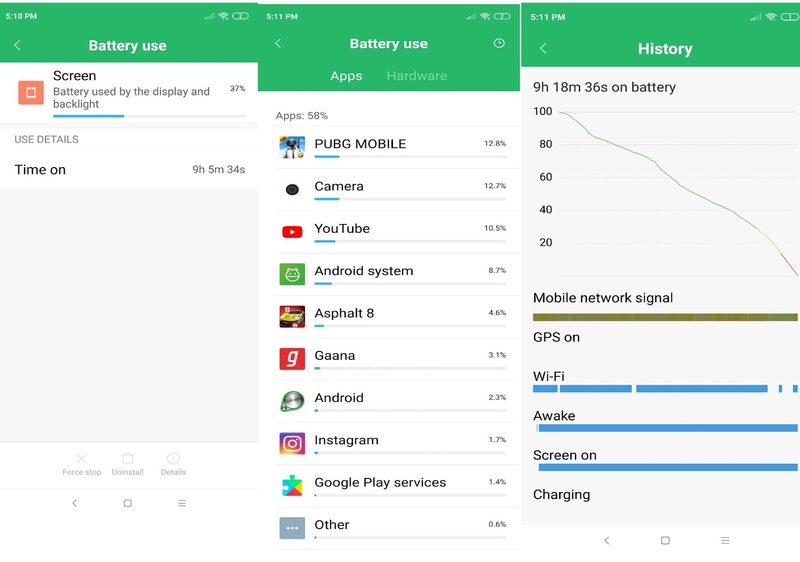 In our test, which inclde Gaming, Video Playback, camera, Using Social Networks we got 9 Hour of Screen on Time with Both Data & Wifi used. Xiaomi Redmi Note 6 Pro is priced at Rs 13,999 for 4GB RAM and Rs 15,999 for 6GB RAM.